Have you heard about the beautiful beaches, the warm air all year long, and the closeness to many attractions and decided you want to live in Florida? Of course, people all over the country flock to Florida in hopes of taking advantage of the beautiful weather and plenty of activities to engage in all year long. When moving to Florida, there are thousands of communities to choose from. 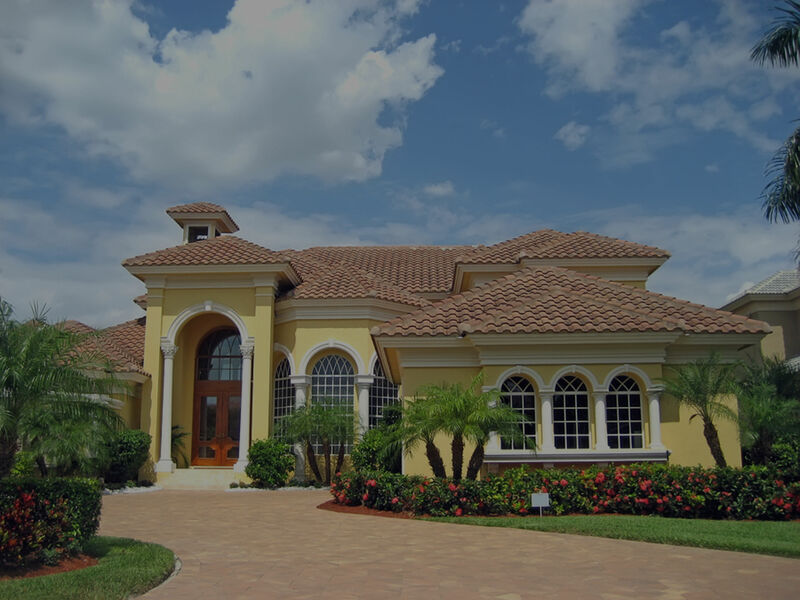 Boca Raton is one of the most sought out cities in the state thanks to the great homes it houses in the communities. One of the most popular communities in the city includes Palma Vista Boca Raton. When you visit the area, you won't be surprised to realize that this is one the most popular areas to live in Boca. The area has so much to offer that it has quickly become a hot spot for families moving to the area and hoping to access all of the amazing offerings of Boca Raton while also living in a quiet and enjoyable area. You might just start to picture yourself here, too! The luxurious community of Palma Vista is guarded by a beautiful gate featuring a guard for that extra added security. With a guard on standby, you can feel safe all through the day and night. Allowing your kids to play outside does not present the same fear that you may have if you lived outside the gated community. The community sits just west of the turnpike located on Glades Road. The homes within this community are not what you would find just anywhere. Instead, the homes are very spacious and offer a plethora of amenities. You can choose from 4 bedrooms, 5 bedrooms, and even 6 bedroom homes providing you and your family plenty of space to roam. Homes in this community range in the high $300,000 to the lower $700,000 price range. A few political figures, celebrities, and athletes choose Palma Vista as their home based on all the security and amenities the community provides. The clubhouse is one that you won't find in many communities. It features over 5,000 square feet of space. When you live in this community, you get the luxury of skipping the common gym experience and enjoying the fitness facility located within the clubhouse. Additionally, you can sign up for one of the classes that takes place in the aerobics area. If you require space for your business or a get together you want to host, you can rent out part of the facility at your leisure. The resort style pool located within the community is so inviting that you won't need to locate the beaches close by. Instead, you can take a swim whenever you want in the large pool that is professionally landscaped with pavers, palm trees, and even a relaxing waterfall. Imagine feeling like you are on an island in the Caribbean, yet this is located just steps from your front door. For a small monthly homeowner fee, you can enjoy all the amenities of the community. The association helps to ensure that your home retains its value by regulating the community. The HOA also provides landscaping services to all the common grounds to help maintain the community. When searching for a home within this community, you can opt in for some great features. Everything from a chef's kitchen to a hot tub are common features that you will run across when looking at homes for sale in this community. Come check out some of the most beautiful homes you will ever see. Below you will find all the homes that are currently or sale. If you have a questions regarding the Palma Vista community, the Chance Realty team of Boca Raton is here to assist you. Contact us today to find your new home!